Sunday, June 29th at 2pm, 3pm and 4pm. Sunday, July 6th at 2pm and 4pm. Invited to take part in a choral performance with professional and amateur singers. Limehouse Blues is a new operatic composition that draws upon the history of the Chinese diaspora in Britain. In particular, the piece looks at popular depictions of the Chinese in the early the 20th century. 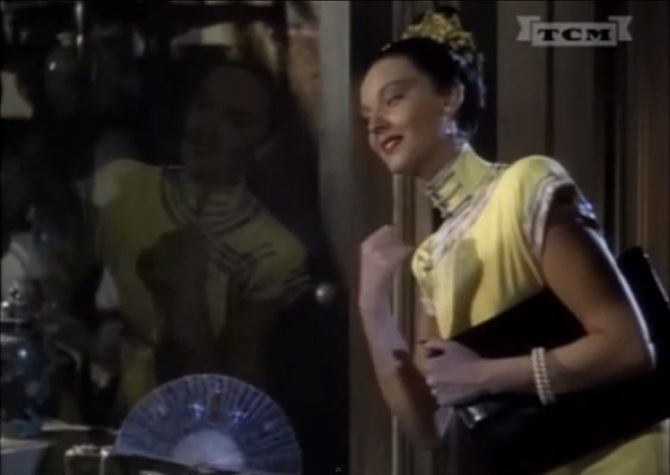 The song was famously performed by actors Fred Astaire and Lucille Bremer in the 1934 movie musical Zeigfeld Follies, the piece is also influenced by the continuation of Chinese folk music practices such as self-organised Cantonese opera groups in today’s Chinese diasporic communities in the UK. Using elements of Cantonese opera such as it’s pentatonic scale, the Chinese instruments and the female falsetto voice. With thanks to Open School East, Arts Council England and the British Columbia Arts Council.